Anuradha Golder joined Resnicow and Associates in 2016. 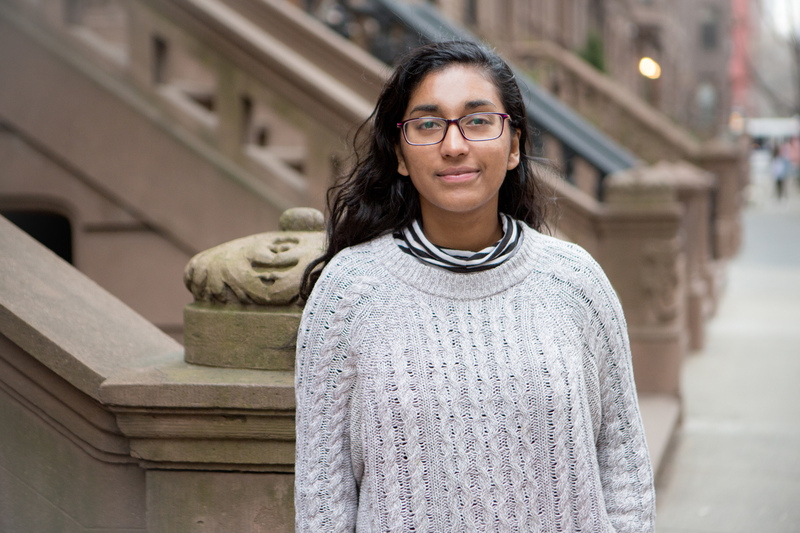 Prior to joining R+A, Anuradha worked as an Alumnae Relations Student Coordinator and Audio Visual Technician at Barnard College. She volunteers at MoMA PS1’s Warm-Up concert series and at the Coalition for Affordable Safe Apartments. Anuradha graduated from Barnard College with a major in Theatre with a concentration in Playwriting. She is a recipient of the Louise Finkelstein Feinsot and the Norman C. Fields Scholarship and part of the Arthur O. Eve Higher Education Opportunity Program.